Archery is the sport, practice or skill of using a bow to propel arrows. the word comes from the Latin “Arcus”. 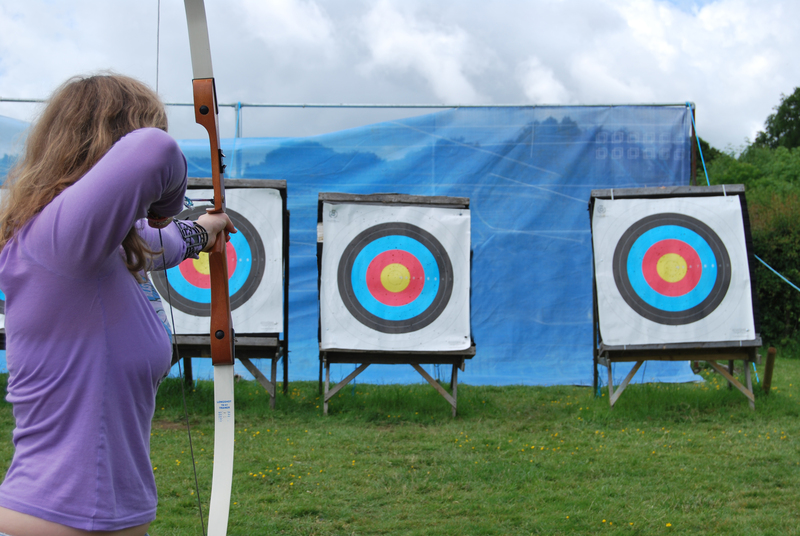 Historically, Archery was used for hunting and for combat. In modern times however, it is mainly a competitive sport and a recreational activity. 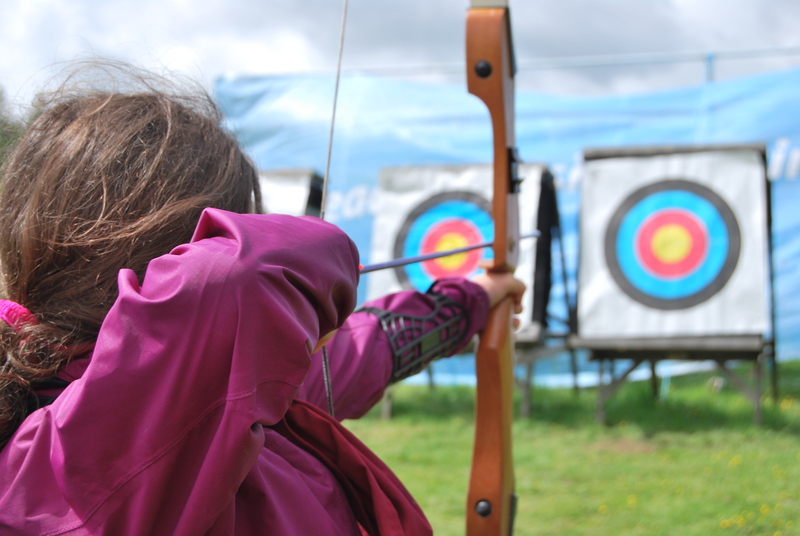 Archery at Portlick Scout Campsite gives an opportunity for young people to experience a unique sport that is both skillful and challenging. Our experienced archery instructors will explain and demonstrate the techniques in a safe manner. Our Instructors are experienced & fully qualified. Experience the thrill of firing your first arrow! Compete with your friends to see who can get closest to the Bulls-eye! Improve your aim and accuracy and you will soon be well on your way to becoming a skillful Archer! Suitable for all skill levels from the age of 6 upwards. Great Fun in a Supervised Environment! Compilation of slow motion action from the qualification ranges at the 2016 World Archery Field Championships in Dublin, Ireland.